Apple officially opened the doors to its first retail outlet in Singapore on Saturday. 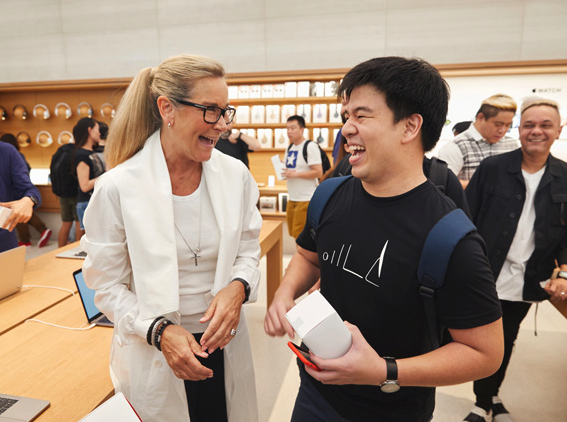 The company’s SVP of Retail Angela Ahrendts was there to take in the festivities. Local radio DJs Justin Ang and Vernon A of “Muttons in the Morning” snapped a photo with Ahrendts at the Knightsbridge mall grand opening celebration. 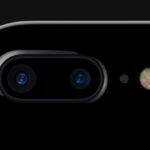 Ahrendts in a tweet on Friday sent a message of support to Apple employees working in Singapore. A photo accompanying the tweet shows Ahrendts standing among retail workers at the new Apple Orchard Road location. Though official numbers have yet to be released, it seems the grand opening drew quite the crowd. 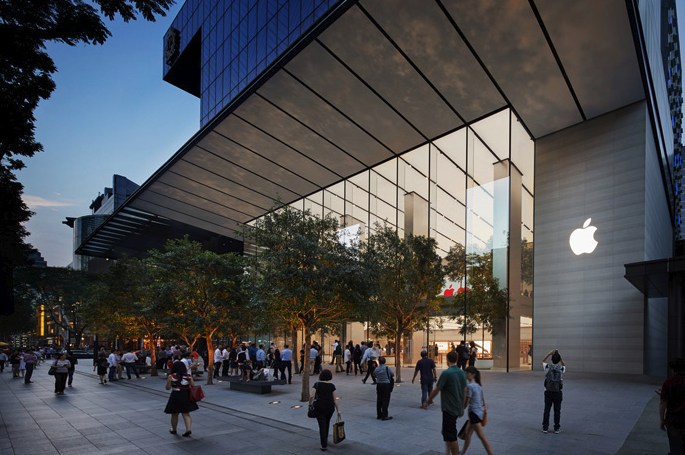 Apple offered a sneak peek into the Orchard Road flagship when it removed protective construction barriers from the store’s two-story glass facade earlier this week. Like other recent flagship outlets, the Knightsbridge mall location boasts high-flung lighted ceilings, familiar wooden display tables, tree planters and a large, centrally-located television screen.